The Toronto International Film Festival is always the type of event that you make it out to be. Some people come purely for the galas and stars, some people focus only on Midnight Madness, and some people try to do a mix. I would like to think that I fit in the latter category, even at least half the films I saw this year were either Midnight Madness or some other genre film. In fact, I broke my previous record of midnight screenings this year, by attending 7 out of 10 late night screenings. As I am writing this, I’m exhausted by a busy 11 days and I look forward to a well-deserved rest. 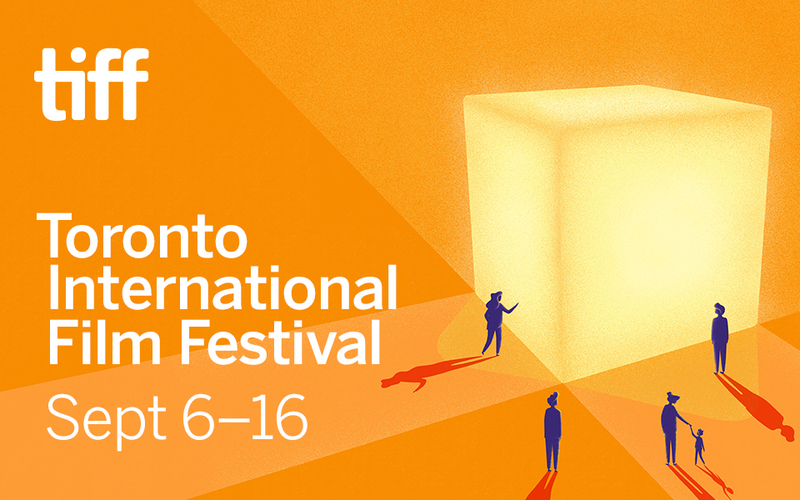 So, without further ado, here is my wrap-up of the 2018 Toronto International Film Festival. Plus, three films seen prior to the festival.